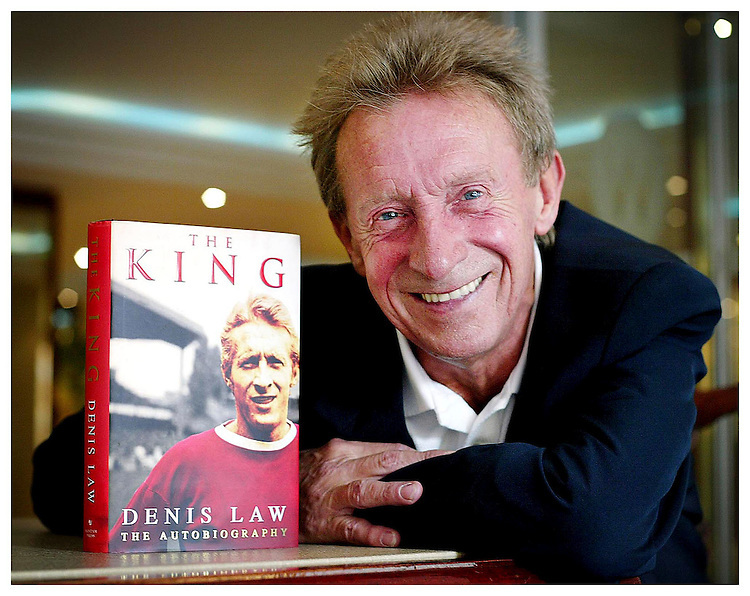 Former Scottish and Manchester United Legend Denis Law, pictured here in Dublin promoting his autobiography "The King". Pic. Robbie Reynolds.